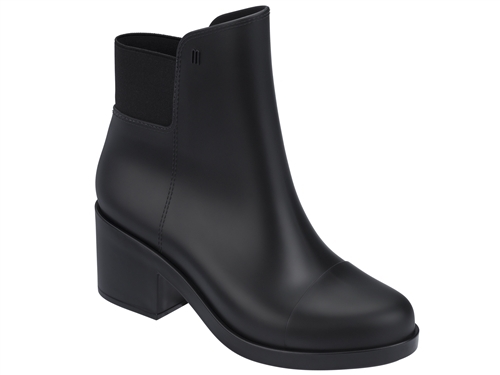 Stylish simplicity is exactly what the Elastic Boot provides. A little bit of heel makes them perfect for any occasion, rain or shine. Available in deeppurple, blue & black, and solid black.